Breastfeeding expert - "It's not the norm for babies to sleep through"
Sleep deprivation cannot be avoided when you’re a mother. It’s part of the deal. 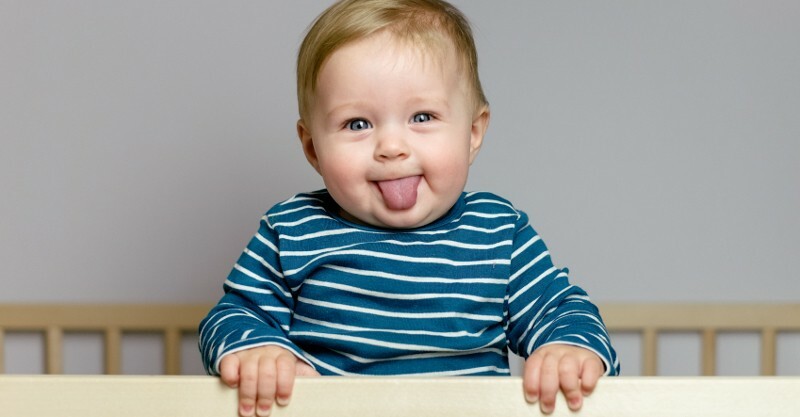 Have a baby in the house and your lament at the lack of a good night’s sleep will consume your waking hours. But it’s how it goes and however long it takes for you to start to feel human again – weeks, months, years – will all be worth it because of that bundle in your arms. But it’s the bundle’s sleep patterns that has many new mums confused and feeling pressured if their child isn’t doing what friends/books/health nurses tell them they should be. 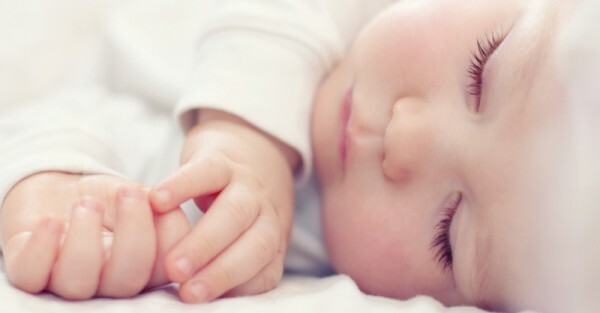 Should my breastfed baby sleep through the night? Author, lactation consultant, blogger and mother-of-three Meg Nagle, aka The Milk Meg, says there’s too much pressure on mums to get their baby to sleep through the night – even though it’s not a sleep problem if they do otherwise. 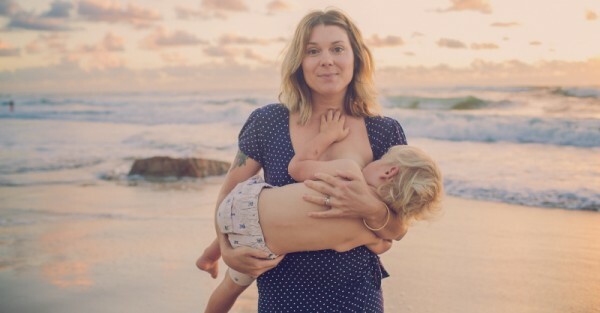 In an excerpt from the Sunshine Coast mum’s book, Boobin’ all day…boobin all night: A gentle approach to sleep for breastfeeding families, she says all mothers out there question themselves and if they are doing it ‘right’ when it comes to sleep and how much or how little their breastfed baby is sleeping. “Unfortunately what many women hear is that their baby should be sleeping through, that babies need to learn how to sleep longer, fall asleep without breastfeeding and that the crying or ‘protesting’ during the sleep training is what we are supposed to do,” Meg writes. There was contention when Florida mum-of-two Karen Kirsner created a sleep training strategy, a mix and match of well-known sleep training methods, to get newborns to sleep for eight hours straight. Her book, The Baby ‘Fast to Sleep’ Formula, outlines how she managed to get her son Sammy to sleep through the night at seven weeks old and her youngest son Sonny to sleep through at only six weeks. Meg reassures mums that night-time waking to breastfeed is “something that millions of us women do around the world every single night”.